O! 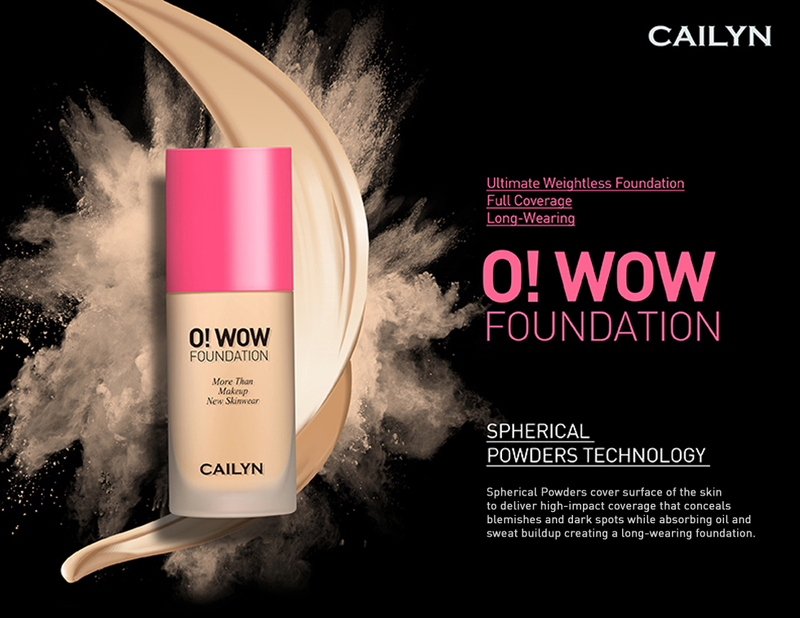 WOW Foundation is the ultimate weightless full coverage foundation. It is a water-resistant, long lasting formula that covers blemishes and imperfections for younger looking skin. Its unique texture adapts to skin tone and melts and blends into the skin like it's your second skin. It is a semi-matte finish and available in 5 beautiful shades. Aqua / Water, Cyclopentasiloxane, Cetyl Peg/Ppg-10/1, Dimethicone, Butylene Glycol, Tribehenin, Trim Ethylsiloxysilicate, Polym Ethylsilsesquioxane, Sodium Chloride, Disteardimonium Hectorite, Phenoxyethanol, Benzyl Alcohol, HDI/Trimethylol Hexyllactone Crosspolymer, Sodium Dehydroacetate, Aluminum Hydroxide, Xanthan Gum, Tocopheryl Acetate, Disodium Edta, Sodium Lauroyl Glutamate, Lysine, Magnesium Chloride, Silica, Pentaerythrityl Tetra-Di-T-Butyl Hydroxyhydrocinnamate. May Contain (+/-): CI 77891 / Titanium Dioxide, CI 77491 / Iron Oxides, CI 77492 / Iron Oxides, CI 77499 / Iron Oxides.